Studies have shown that nearly 30 percent of Google search results contain featured snippets. That number is expected to continue to increase dramatically as the adoption of voice search grows. 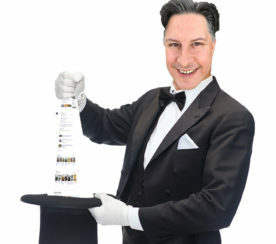 It has never been more important to obtain the desired “Position 0” in the SERPs. 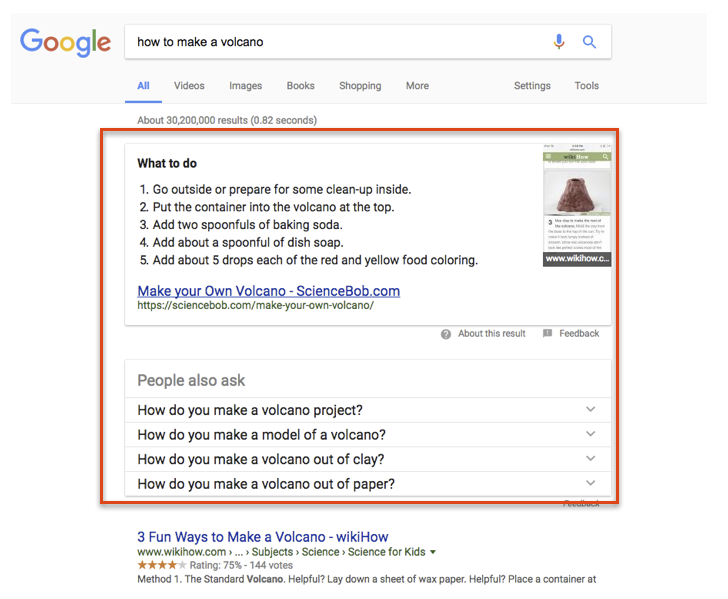 Featured snippets are almost twice as likely to be clicked over the first position on the search engine results page (in the example above, the wikiHow article), according to HubSpot. 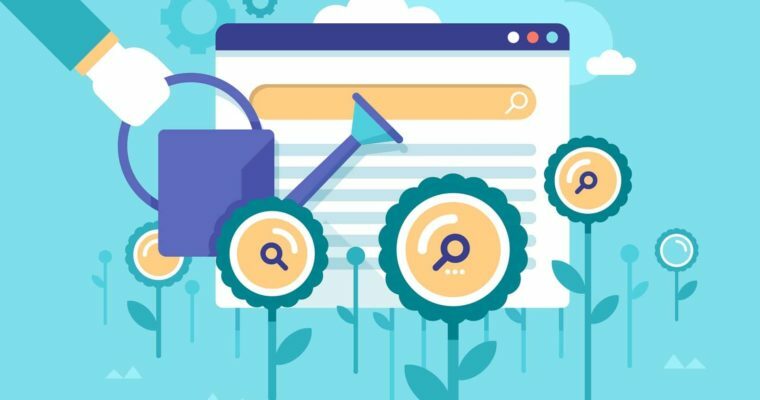 Even though featured snippets have been part of Google since 2013, many SEOs have ignored the process of trying to capture them as a strategy. But capturing a featured snippet isn’t as daunting as you might think. In other words, this position primarily is used to answer search questions or topics in a short and concise manner. Google also notes that it is intended to draw the user’s attention to that portion of the results page. Like all other search engine results, Google programmatically determines that a page contains an answer to the user’s question, and displays the result as a featured snippet. Want to rank in position 0? Here are nine things you need to know about featured snippets. Google creates featured snippets at their own discretion. No matter what you do from an SEO perspective you can’t force the creation of the featured snippet. The best way to acquire featured snippets is to first utilize a tool such as SEMrush, Moz Pro, or Ahrefs Site Explorer. 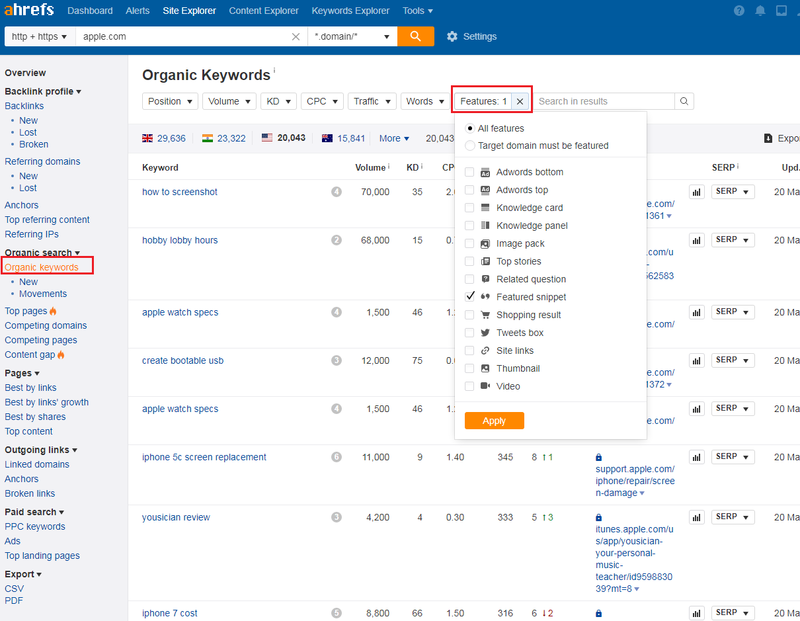 Using these tools, you can see where your website ranks for search queries and based off those current rankings you can see which queries currently show featured snippets and in what format. Unless your page ranks on page 1 for a search query that triggers a featured snippet, getting one will be nearly impossible. 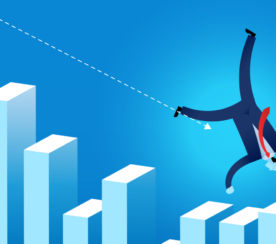 In fact, Ahrefs performed a study and found out that 99.58 percent of all featured snippets are from sites that rank in the top 10 of that search term. Now that you have found a featured snippet for a keyword you rank on page 1 for, it’s time to try and capture it. What is the current site doing well to answer the user’s question? What could be improved and provide a better experience for users searching for that topic? Build out your content in a way that will provide a better answer. At Mozcon, Britney Muller from Moz shed light on some tests they have been running. She found that if you have grammatical mistakes in your heading or description, it could trigger removal from position 0. You want to try and put the answer to the featured snippet towards the top of your page. Start with the answer and then supplement the rest of the content on that page with information so the user could get everything answered in this one place. If the current featured snippet is in a table format, make sure your answer is in a table format. If the current featured snippet appears as a bulleted list, make sure yours is as well. While featured snippets have been around for a while, their types and displays have expanded recently. Take for example, the job search (screenshot below), that shows local jobs once the query is typed into Google. As these continue to expand and diversify, there will be even more opportunities for businesses to rank in this position. 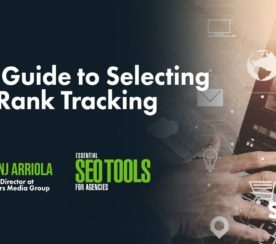 Looking at the results in this box can not only help you to answer relevant questions but also spark ideas for other content you can write to help your SEO efforts. These searches are almost always related and can really help to get insight into other related keywords. A featured snippet is the first thing people will see on many search engine results pages. Getting your site into this highly valuable space as part of your SEO efforts can really help to improve your visibility. As mentioned, these featured snippets are different than standard results placement. You can achieve Position 0 if you make effort in content creation on your site, especially when it comes to answering questions and paying close attention to the questions users are asking via search. 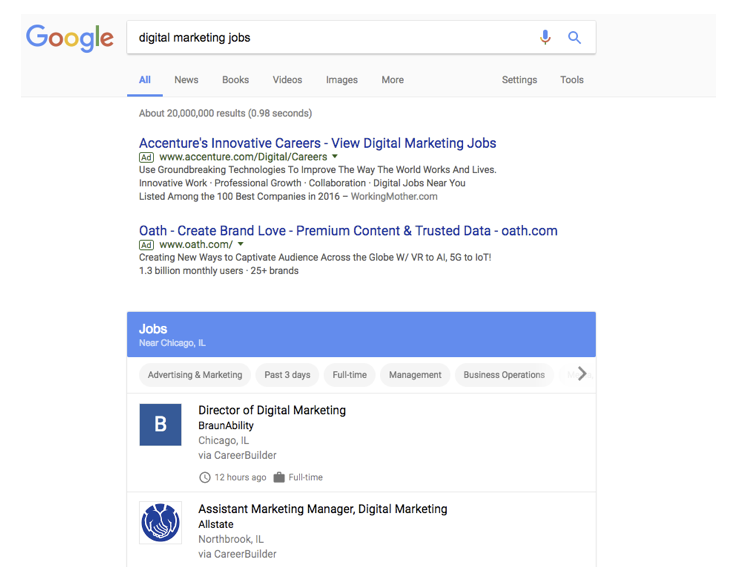 As time goes on, there are likely to be even more types of featured snippets on the Google SERPs (think of the jobs search example above), and there will be even more opportunities to be visible in this space. Other images and screenshots created by author, July 2017.